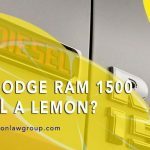 Is Your Dodge Ram 1500 EcoDiesel a Lemon? Debbie is a highly skilled professional. 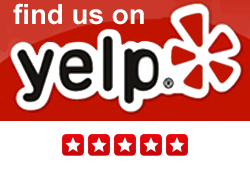 She was prompt in responding to all inquiries and was thorough in her advise. 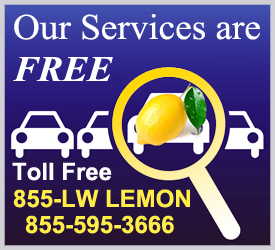 Copyright © 2012-2019 The California Lemon Law Group, Inc. All Rights Reserved.